Find your student's school assignment by residential address using the SARA lookup system and refer to the instructions on the page. Get information regarding the enrollment of students in foster care or under the guardianship of DFPS. Families registering students returning to AISD should log in to their Parent Cloud account. The online registration system is available only through the Parent Cloud at my.austinisd.org. Families who haven't previously created an account may do so at my.austinisd.org. For more information visit our transfer page. Students who have previously attended an AISD school must be registered as a returning student. The returning student online registration process consists of the same process for new student registration. However, the returning student registration forms will have pre-populated information from the student’s current record. Some data (appears grayed out) will be view-only. You will have to visit the child’s campus to make changes to these fields. All returning students who have had a recent change of address must submit proof of residency to their campus for the 2018–19 school year. Please note that additional documentation may be requested by campus to complete enrollment. Education is just the beginning at Austin ISD. Our full-day Pre-K, after-school programs with meals, dual language programs, free college classes and extracurricular activities give students the resources they need to achieve more than they ever dreamed. Pre-K at Austin ISD is about so much more than colors, letters and shapes. 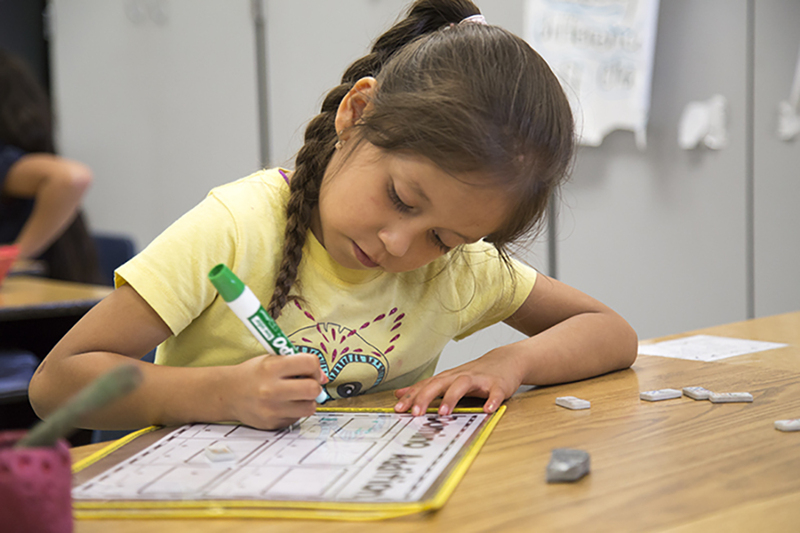 Students in Pre-K learn complex skills including problem-solving, verbal expression, language fluency, self-regulation and writing. Additionally, Montessori education is now offered at AISD. 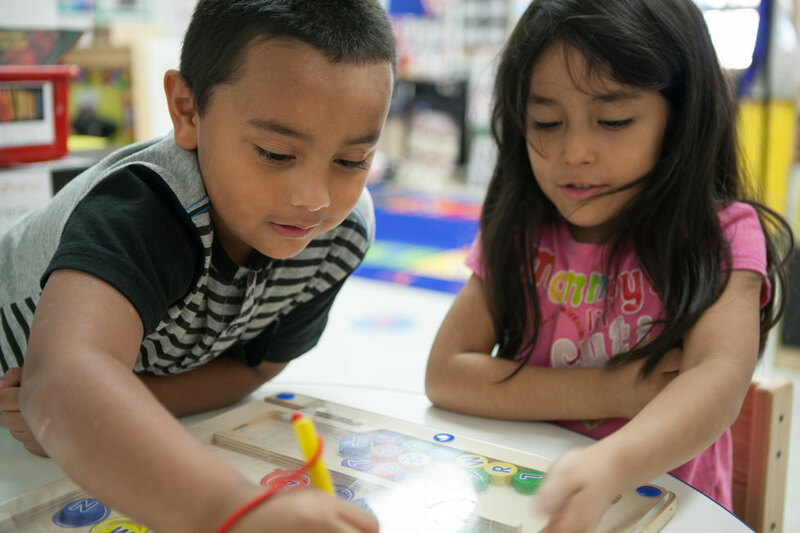 Find out which campus your child will attend and what to bring when you register for Pre-K.
Austin ISD offers a network of free before- and after-school programs through ACE and Prime Time that provide structured, safe and supervised places for learning and social interaction. Innovative, hands-on activities reinforce and complement students' regular academic programs and help them prepare for college and the workplace. Some after-school programs also include free dinner. For more AISD support programs, visit School, Family & Community Education. 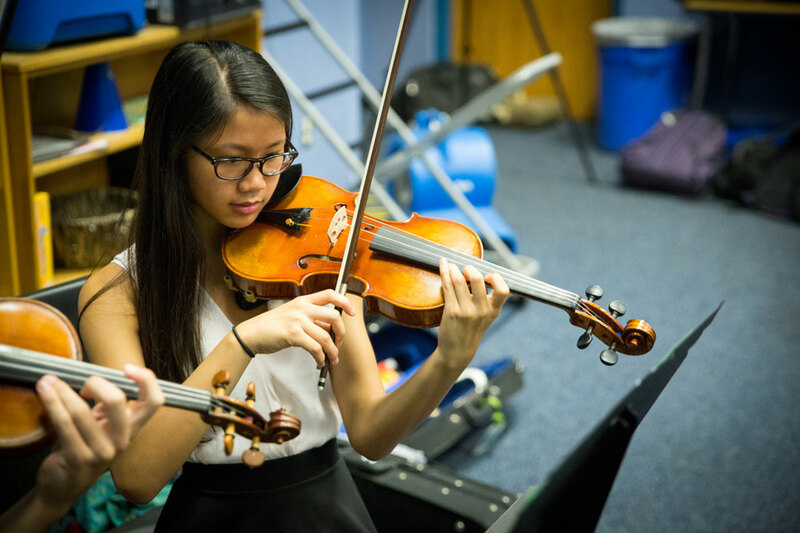 From Creative Learning Initiative fine arts programming to UIL athletics, Austin ISD offers a robust menu of extracurricular activities. Students develop leadership and critical thinking skills that support their academic performance and prepare them to be college- and career-ready. 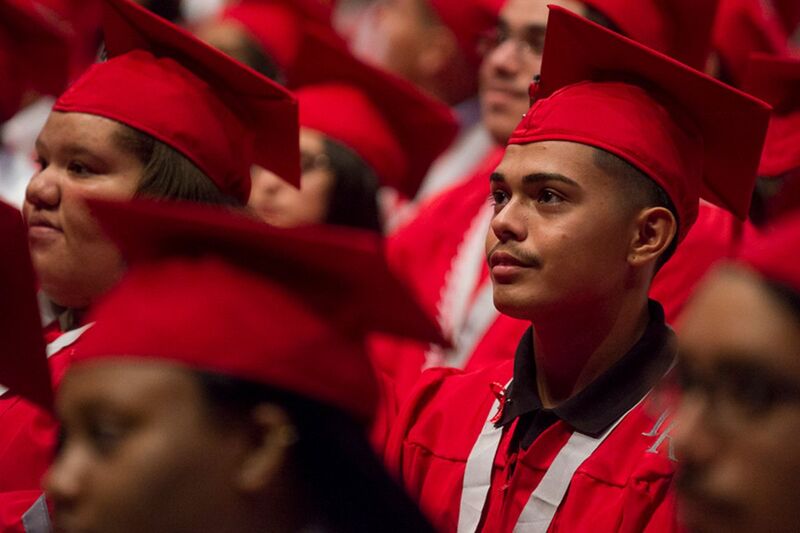 Through a partnership with Austin Community College, Austin ISD students enrolled in an Early College High School can take free college classes that also satisfy high school requirements. ECHS is offered at Crockett, Eastside Memorial, Lanier, LBJ, Reagan and Travis high schools, where students can earn both a high school diploma and an associate degree in four years. 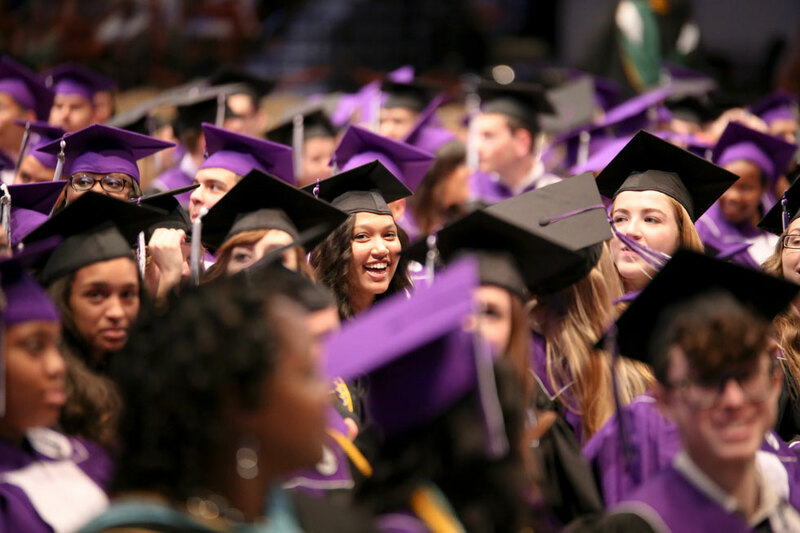 Career Launch offers students the opportunity to graduate with their diploma, an associate degree, industry certifications and workplace experience and mentoring. The six-year program is designed to help students launch careers in fields that are expected to have high demand for skilled employees. Currently, Career Launch is offered at Crockett, Reagan and LBJ early college high schools. National Board Certified teachers, more than any other school district in Texas. Ninety-four languages spoken in our schools, with seven languages in addition to English taught, including Chinese, Japanese and American Sign Language. Five Austin ISD high schools are among the best in the nation, according to the 2017 U.S. News & World Report Rankings.